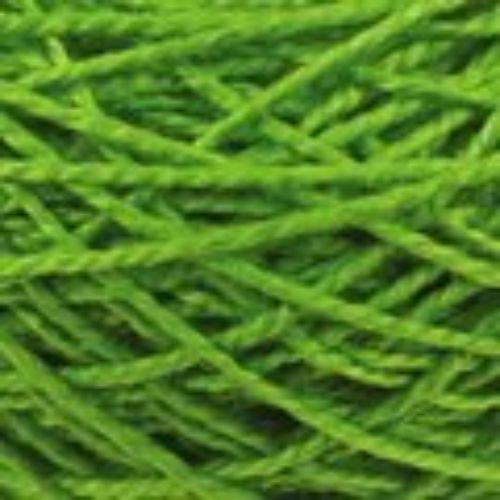 Green tie (13 inch): Texsolv heddles are light weight, strong, long lasting, easy to handle and of lengths available to fit most looms. They can accommodate very close setts. 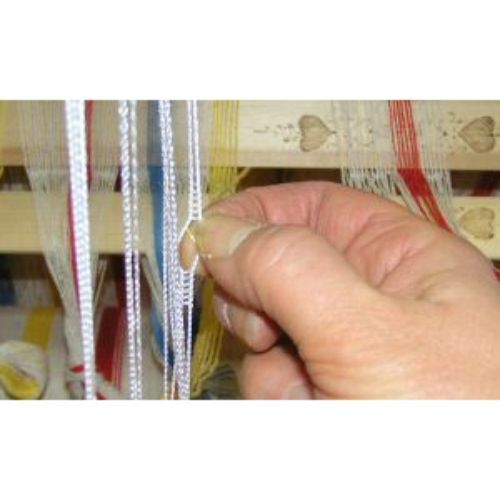 They are easy to thread and comfortable to hold as you are threading them. They are easy to put onto shafts and easy to remove, since they are flexible. 100 per package.